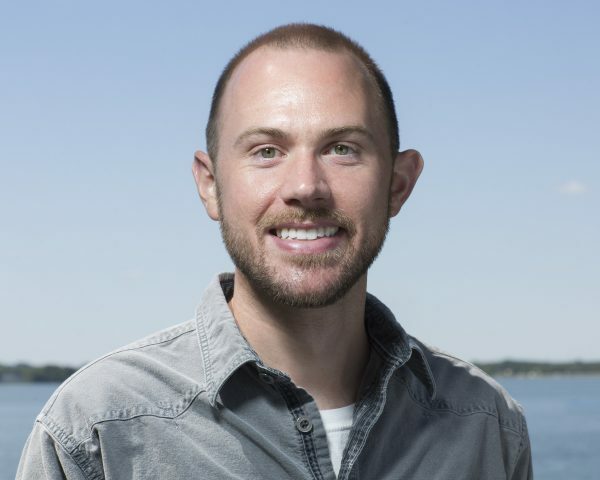 Scott joined River Alliance of Wisconsin in January 2014. As the Aquatic Invasive Species Manager, Caven serves La Crosse, Trempealeau and Buffalo counties in preventing, containing and controlling the spread of aquatic invasive species. In 2011, Caven graduated from the College of Natural Resources at the University of Wisconsin–Stevens Point with a double major in Water Resources and Natural Resources Management. Since then he has been serving as the Aquatic Invasive Species Coordinator for the Ashland County Land and Water Conservation Department. Caven was born and raised along the shores of Lake Superior in Ashland, Wisconsin. Being a die-hard bowhunter, Scott is grateful to be living and working in the “Whitetail Capital of the World.” Caven also enjoys fishing, boating, kayaking, wakeboarding, sports and spending time with friends and family.